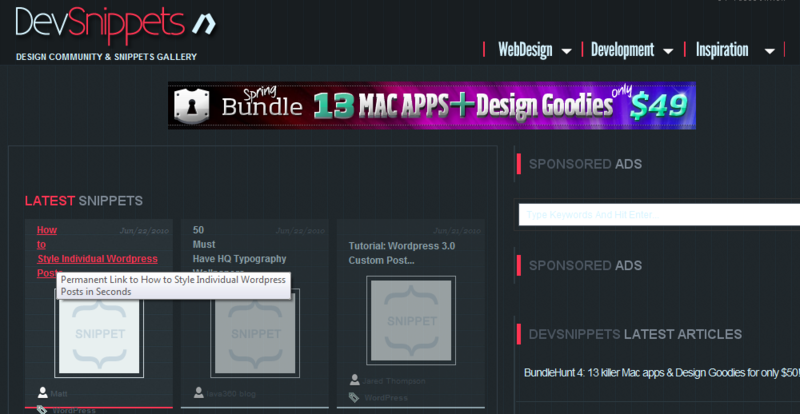 Has close to 9000 users and thousands of code snippets, and after creating a free account, you can post your own to the site as well. The snippets are tagged and divided into categories, which makes finding what you are looking for extremely easy. 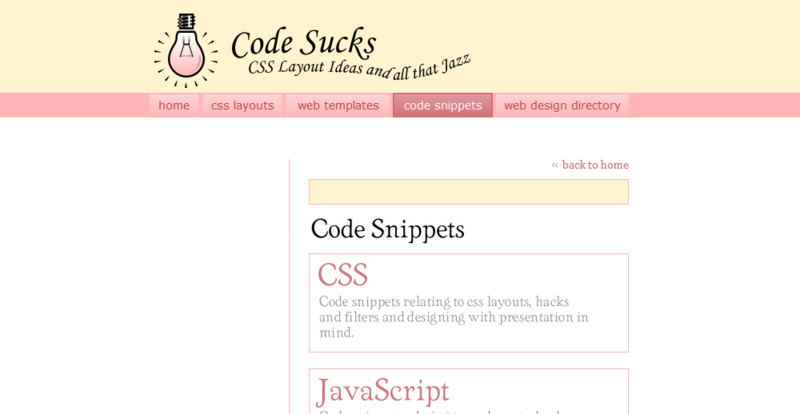 Has one of the richest code snippet collections and the site is very well organized and with clean design. 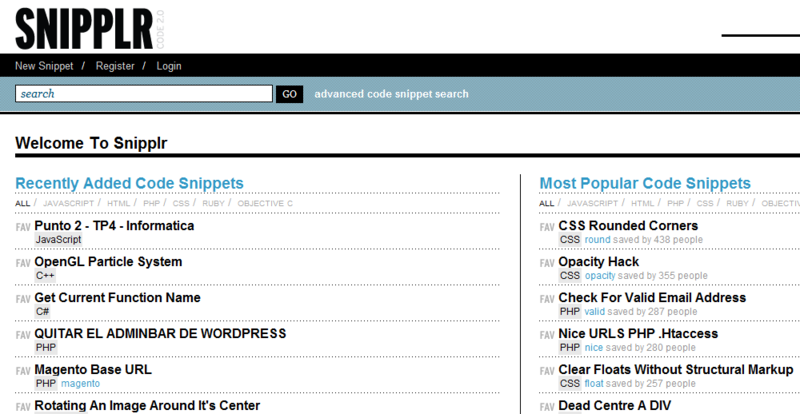 You can search of browse more than 1100 snippets, as well as check out the most popular or the most recently added from the front page. 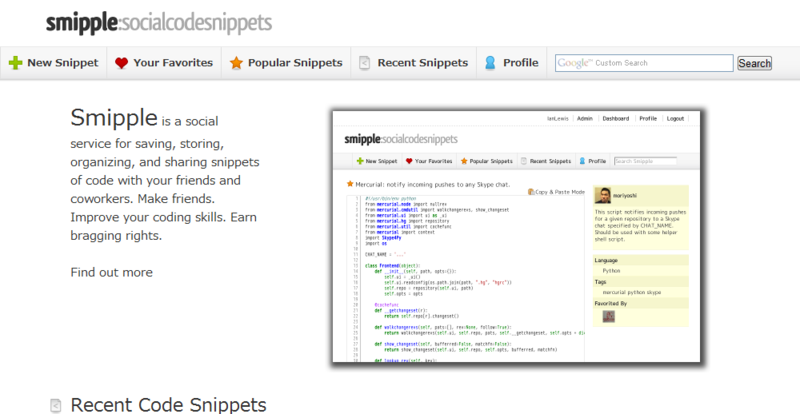 Apart from some great articles, Devsnippets has a good public collection of snippets as well. 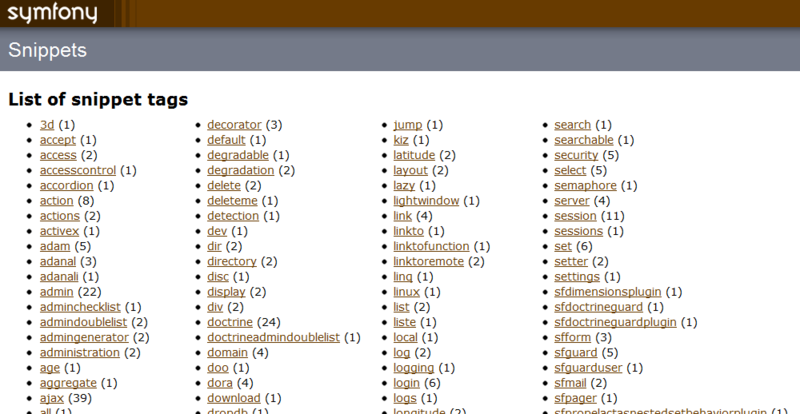 Another decent and neatly organized collection of public code snippets. You can browse the codes by category, search by particular keyword or author, and post your comments as well (free registration required). Sign in with your Twitter account, search for snippets, check out the top rated, or add your code and store it as private or public. 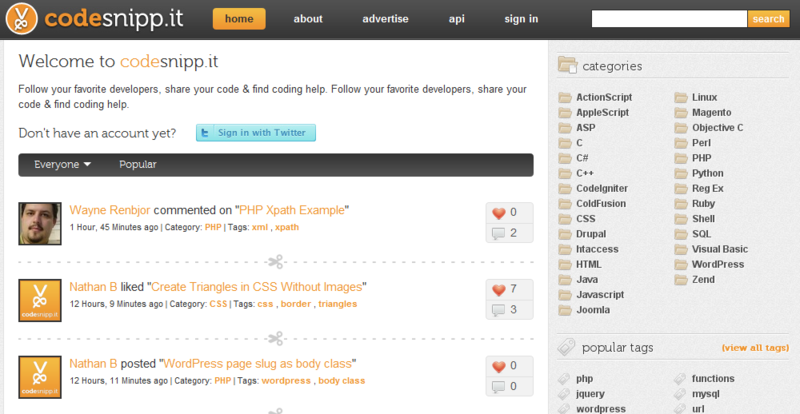 Has a well-organized collection of PHP code snippets. 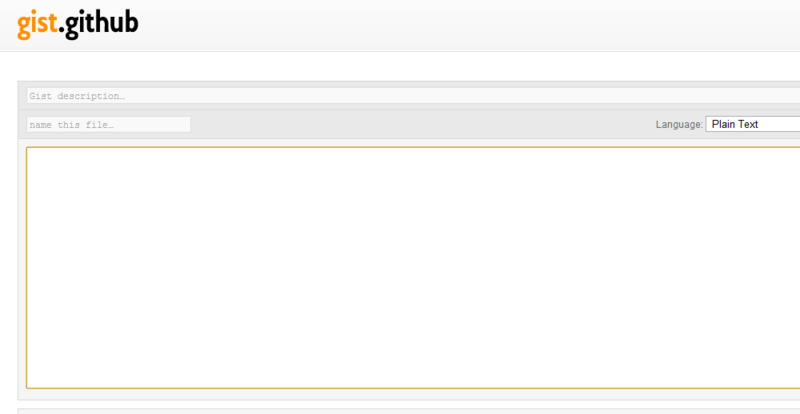 Anyone can download the code and if you register, you can add, rate, or comment on snippets as well. 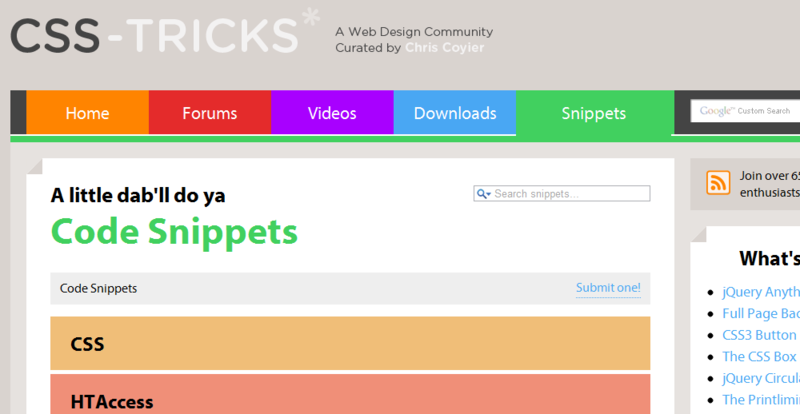 A social site for storing, sharing, and posting snippets. Once you register or login with your Google account, you would be able to add snippets or bookmark the ones that you like. Offers a free service, which allows you to create public or private “gist,” store it on their server, and create your own repository. The site you should use if you wish to store and share your code in a matter of seconds. 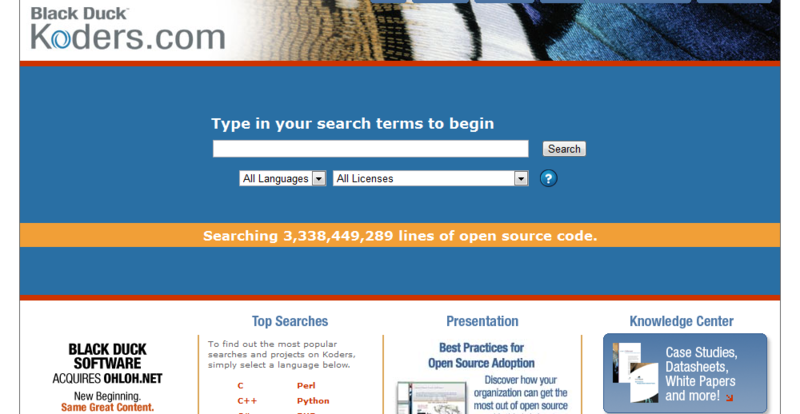 A huge, open source resource center, which stores more than three billion lines of code. 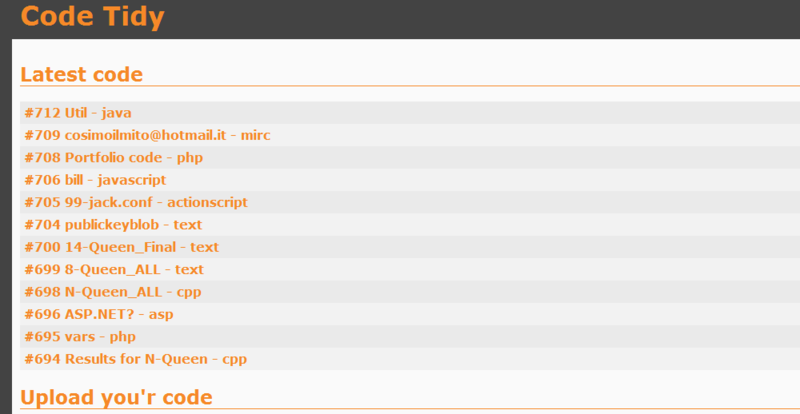 You can search reusable code by license and programming language or submit your own project. 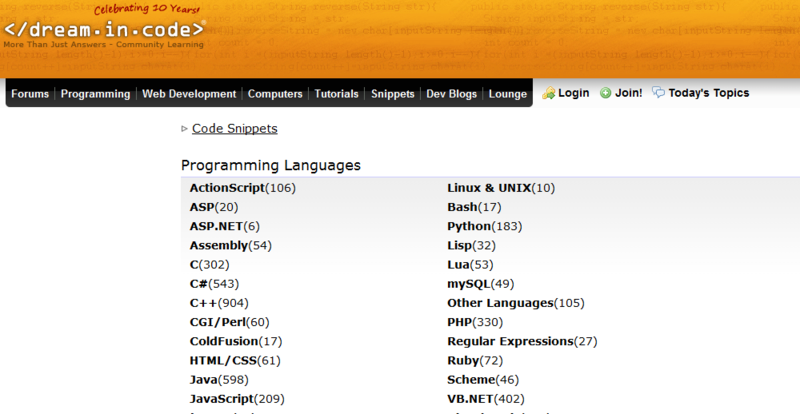 Offers ActionScript, ASP, Bash, ASP.NET, Python, Assembly, Lisp, C, C#, C++, Perl, HTML, Java, PHP, Ruby, and quite a few more language snippets, and has almost 500 000 registered members. 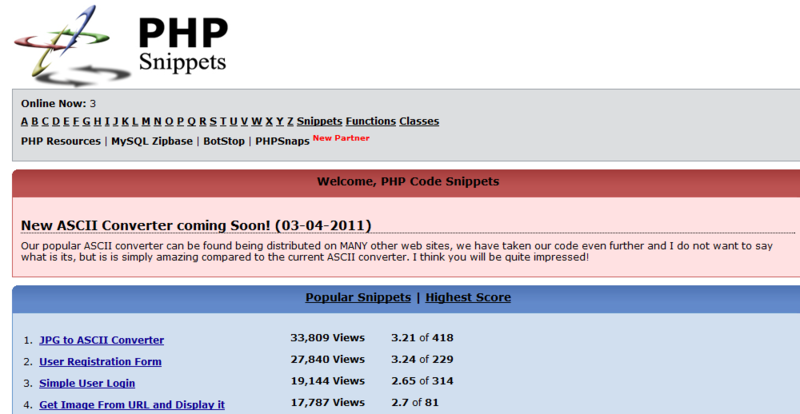 Has a decent collection of PHP snippets, function, and classes, which you can browse alphabetically or search by key terms. 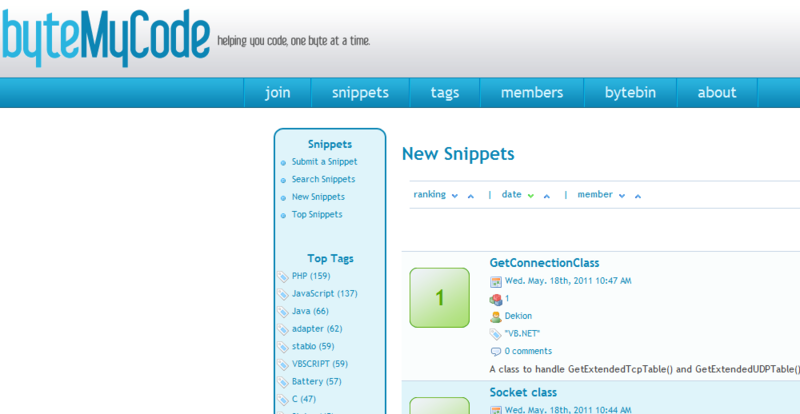 Do you have a favorite snippet tool or code repository? Please share with us in the comments. Thanks for sharing, some of these websites are new to me! 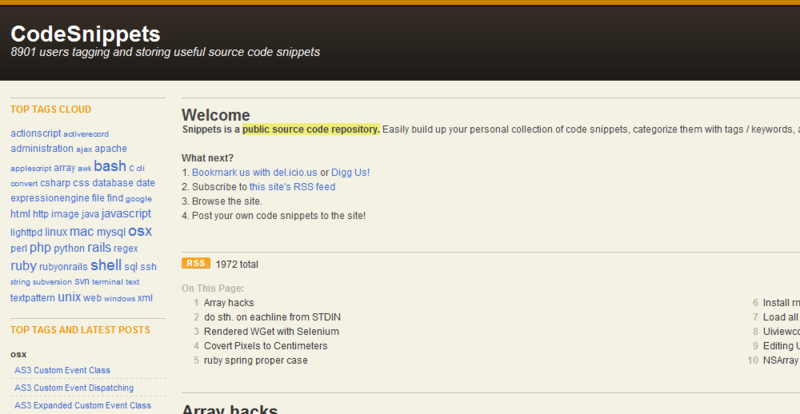 These are some great sites for finding public snippets. Once you find some you want to keep and reuse, try Code Barrel to store them.